Join St Hilda’s School as we travel down the yellow brick road in the much-loved musical, “The Wizard of Oz”. 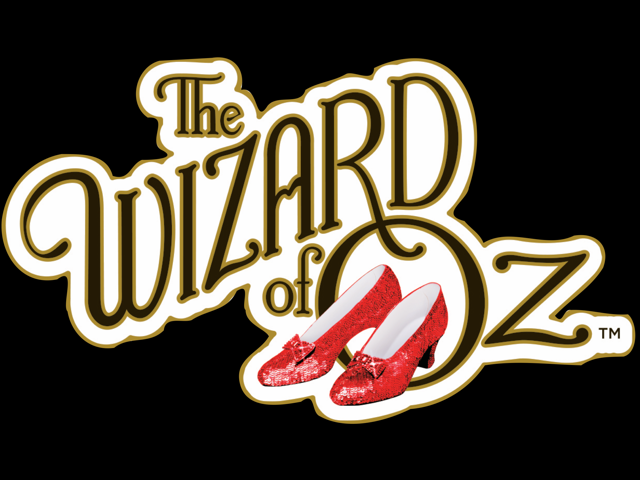 The musical faithfully recreates the classic 1939 movie on the stage, with all your favourite characters: Dorothy, Scarecrow, Tinman and Lion, and the iconic musical numbers, “Somewhere Over The Rainbow” and “We’re Off To See The Wizard”. Showcasing the exceptional talent we have at St Hilda’s School both on and off the stage, the musical presents our best and brightest singers, dancers and actors, supported by our amazing student orchestra and backstage crew. For all those who loved the original motion picture, we can guarantee a wonderful trip to the Emerald City and beyond – just look out for that pesky witch!